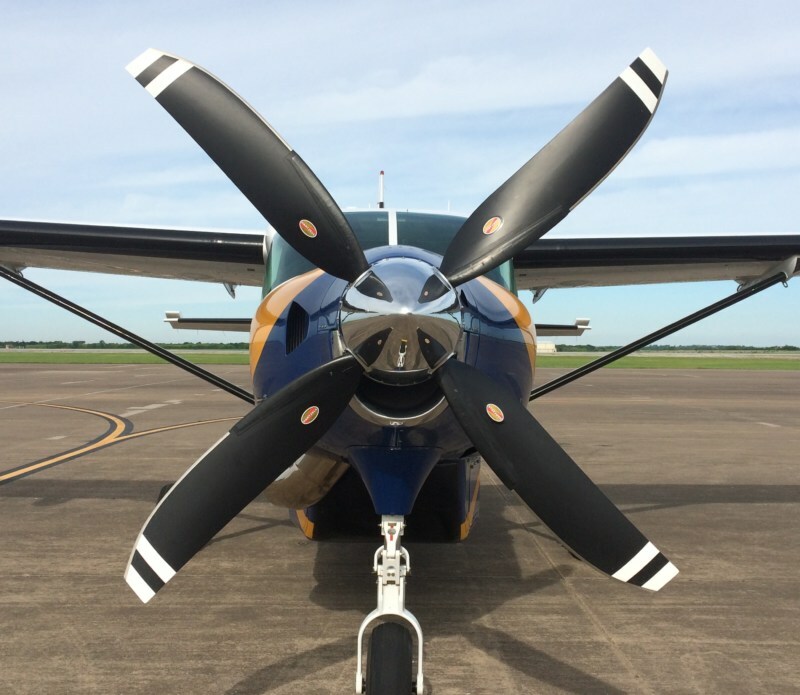 Airplane modifier Texas Turbine Conversions has received approval from the European Aviation Safety Agency (EASA) for Hartzell Propeller’s four-blade composite swept prop designed specifically for single-engine Supervan 900™ aircraft. 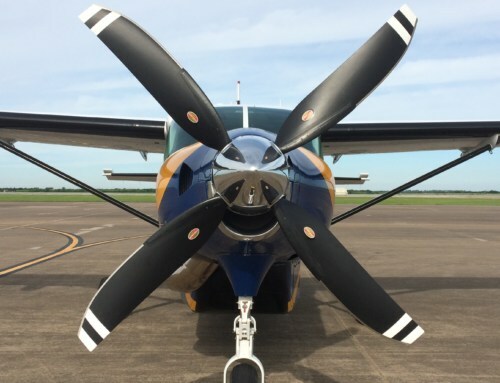 “Building on positive U.S. customer acceptance of Hartzell’s collaboration with Texas Turbine for Cessna Caravan engine conversions featuring new structural composite propellers this opens up dozens more countries for the performance upgrade,” said Hartzell Propeller Executive Vice President JJ Frigge. 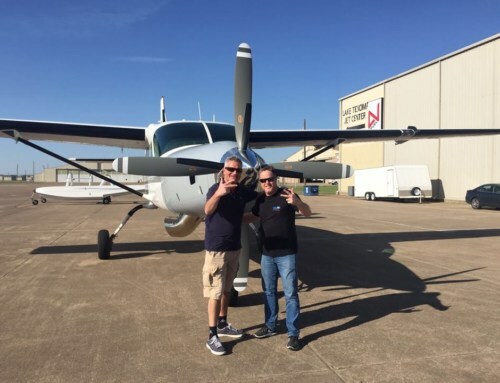 “The 110-inch diameter propeller, 60 pounds lighter than the prop it replaces, blends advanced aerodynamics and sophisticated manufacturing processes to increase performance and deliver extraordinary reliability,” he added.